After reading the book “Essentials Of The Reid Technique: Criminal Interrogation And Confessions” I will give some very simple advice to anyone who talks to law enforcement: Don’t. Of course this goes without saying if you are suspected of criminal involvement. The Reid Technique uses a very systematic process to squeeze the truth out of anyone. A police confession always begins with a easy going “get to know you” type of conversation, an “interview”. Here police are gathering information. Whether you are involved in a crime the police will assure you that they know you are innocent and “just want to know what happens”. During this process they are going to take notes and gather information. 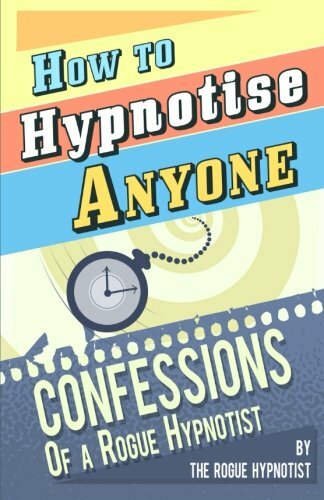 Getting a confession will happen only when they have concluded who the likely suspect is and the interview turns into an interrogation. If you are the suspect look out! In most cases they will tell you they have all the evidence for a conviction but will give you a chance to explain yourself. When you hear this it’s very likely they DON’T have enough evidence to convict and want whatever you can tell them that will help their case. Understand: The Reid Technique is designed to force a guilty person to act against their own self-interest by convincing the guilty person they will be better off to confess. Without taking sides between criminals and cops your best decision is to KNOW YOUR RIGHTS and to ALWAYS have a lawyer present when being asked questions by law enforcement. 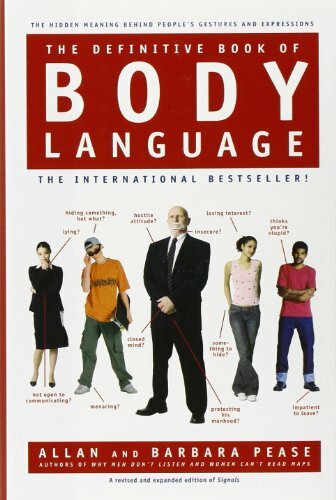 Essentials of the Reid Technique teaches you how to spot and interpret verbal and nonverbal behaviors of both deceptive and truthful people, and how to move toward obtaining solid confessions from guilty persons. The Reid Technique is built around basic psychological principles and presents interrogation as an easily understood nine-step process. 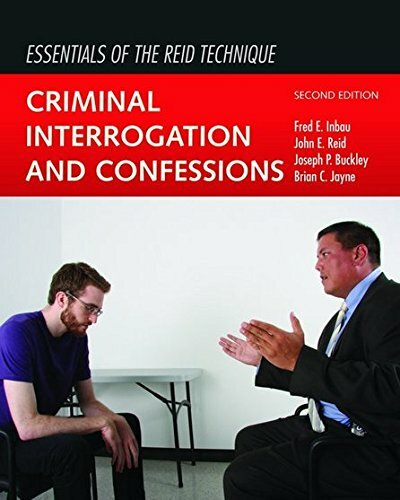 Separated into two parts: What You Need to Know About Interrogation and Employing the Reid Nine Steps of Interrogation, this book will help readers understand the effective and proper way that a suspect should be interrogated and the safeguards that should be in place to ensure the integrity of the confession. If this is a field of study that interest you there are a lot of police interrogation videos on youtube that show how hard it is to fool law enforcement. Practiced worldwide, the Reid Technique® is the leading approach to interview and interrogation practices. Since 1962, hundreds of thousands of investigators have received training in the Reid Technique through Criminal Interrogation and Confessions. The updated, the abridged version of this best-seller is now available in a new edition from the experts at John E. Reid and Associates, Inc. 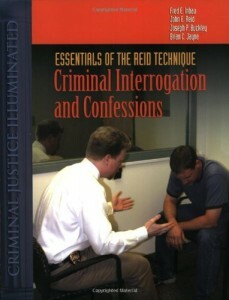 The updated second edition of best-selling Essentials of the Reid Technique: Criminal Interrogation and Confessions teaches readers how to identify and interpret verbal and nonverbal behaviors of both deceptive and truthful people, and how to move toward obtaining solid confessions from guilty persons. The Reid Technique is built around basic psychological principles and presents interrogation as an easily understood nine-step process. Separated into two parts, What You Need to Know About Interrogation and Employing the Reid Nine Steps of Interrogation, this book will help readers understand the effective and proper way that a suspect should be interrogated and the safeguards that should be in place to ensure the integrity of the confession.